In this quiz, you will see nine questions describing your personality. 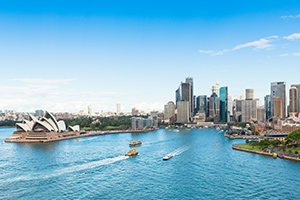 By answering these questions, you will find out which city in Australia you should live in! Have you had that feeling that you don't belong? That is because you can live anywhere, but there is one town in Australia that is perfect for you. Do you want to find out which town this is?